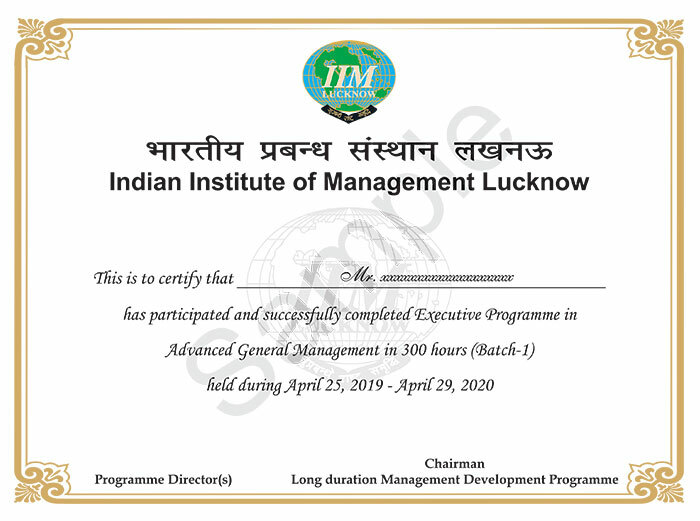 The IIM Lucknow’s Executive Programme in Advance General Management is a one-year blended programme designed especially for entry level executives with the aim to establish the business management foundation through a 360-degree view of business, its operating environment, and its functional management. The Advanced General Management Program is an exclusive programme that guides executives to hone their business management skills and capabilities. The transformation aspect of this programme is strongly rooted in all key business functions; Marketing Management, Financial Analysis & Reporting, Operations Management, Human Resource Management, Supply Chain Management, Strategic Management, Organisational Behaviour, Information Technology and Information Management Systems. The programme focuses on Action Learning Projects and Peer to Peer to learning cohorts to understand the similar business challenges and exchange of ideas and perspectives. To develop analytical skills in management practices to evaluate the strengths and weakness of an organization. To learn the strategies for holistic improvement in the organization. Develop competencies holistically to enhance efficiency and effectiveness of organizations. Dr. D Tripati Rao is a Professor of Economics and have been teaching Macroeconomic Environment, Managerial Economics to Post-Graduate students and International Trade, Policy and Open-Economy Macroeconomics to FPM Scholars at IIM Lucknow since 2005. He did Ph.D. in Economics from Department of Economics, University of Mumbai, under the auspices of RBI Monetary Economics Endowment Research Fellowship. The doctoral thesis is on Essays on Financial Liberalisation and Macroeconomic Policy. He also holds an M.Phil degree in Applied Economics from CDS, Trivandrum, JNU and done B.Ed. Besides, being qualified for UGC-NET for Lectureship in Economics. 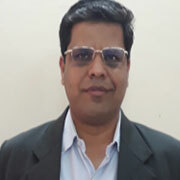 Prof. Pradeep Kumar (Comp Science and Engineering), a Ph.D. from Hyderabad Central University in Computer Science and M. Tech from B.I.T.- Mesra, Ranchi in Computer Science is an academician with IIM Lucknow. 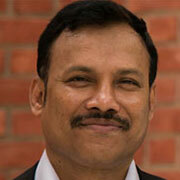 He was associated with SET Labs, Infosys Technologies Ltd as a researcher. He served Institute for development and research in Banking Technology (IDRBT), Established by Reserve Bank of India, as a Research Fellow. His area of Interest includes Data Warehousing, Data Mining, Web Mining, and Text Mining. In his credit he has more than 20 authored research papers in international journals and Conferences of repute. The programme learning delivery will be a judicious blend of lectures, real-life case studies, quizzes, assignments and projects. . The programme will be delivered in blended mode via live virtual interactive classes at a state-of-the-art TSW centre in your city and classroom lectures for a week within the IIM Lucknow campus.